You could be losing up to 98% of your incoming traffic! That's why it's so important to find ways to engage all of your website visitors. 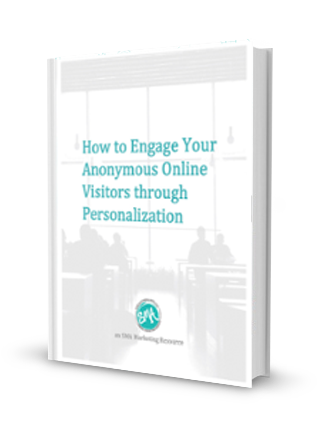 In this eBook we will show you how to engage your anonymous online visitors with the help of contextual marketing. Personalization is the key to increasing your conversions and driving up ROI! Personalization: the key to online conversion. 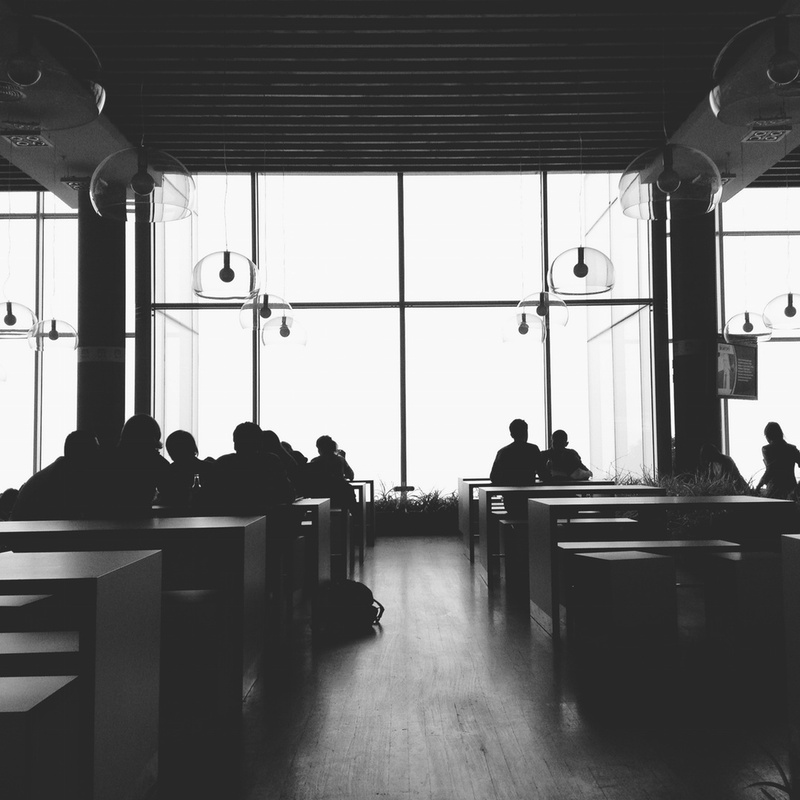 What are the goals for engagement with anonymous visitors? What do I need to consider before personalizing? Fill in your details to receive this powerful resource! Turn Your Anonymous Visitors Into Leads. Read our eBook if you'd like to learn how to engage your audience while they are still anonymous and how to lead them into conversion.